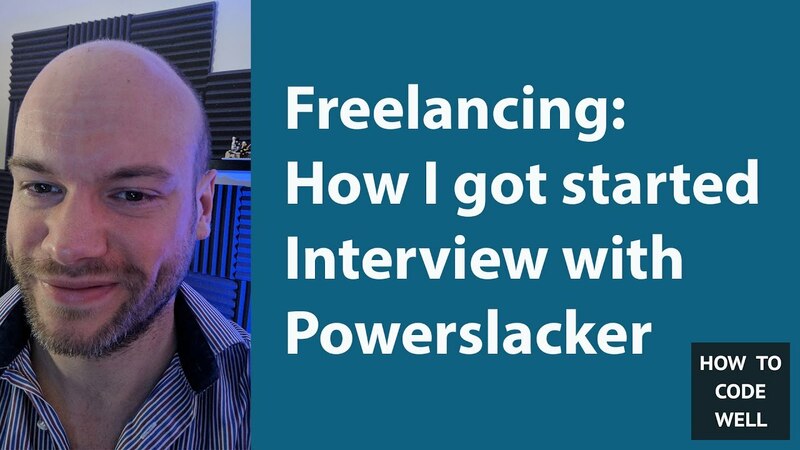 I was recently interviewed by Powerslacker about how I got started as a freelancer. 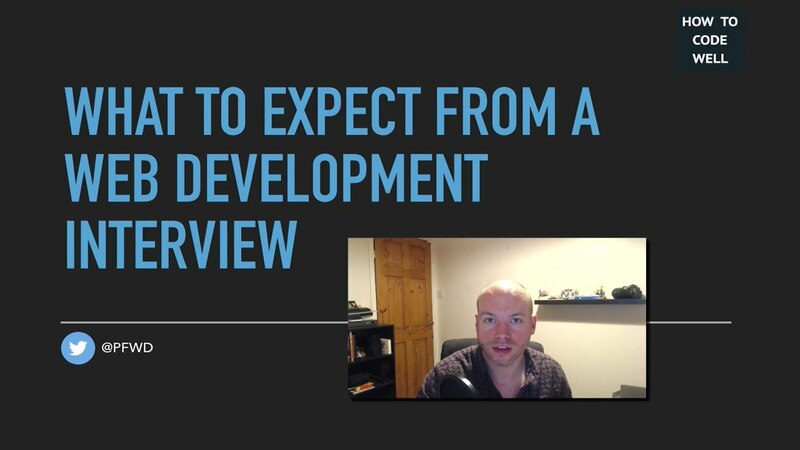 Peter Fisher talks about when to. 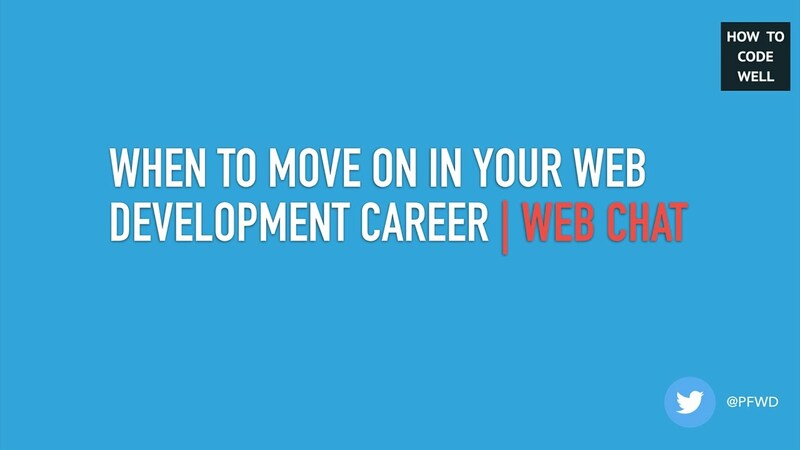 move on in a web development career. 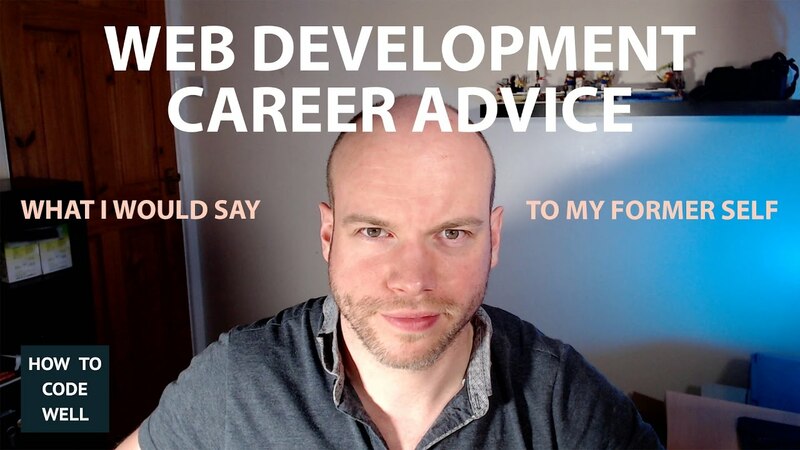 After nearly 10 years of web development I look back and give my former self some web development career advice. 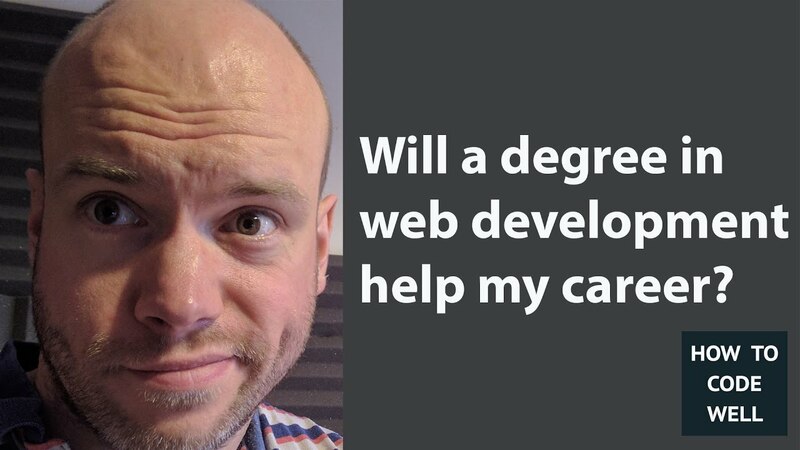 Will A Web Development Degree Improve My Career? 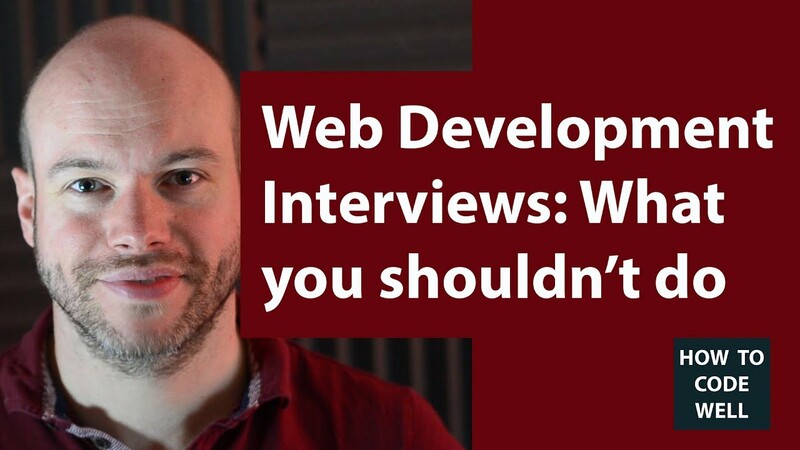 In this talk we discuss what not to do in a web development interview. 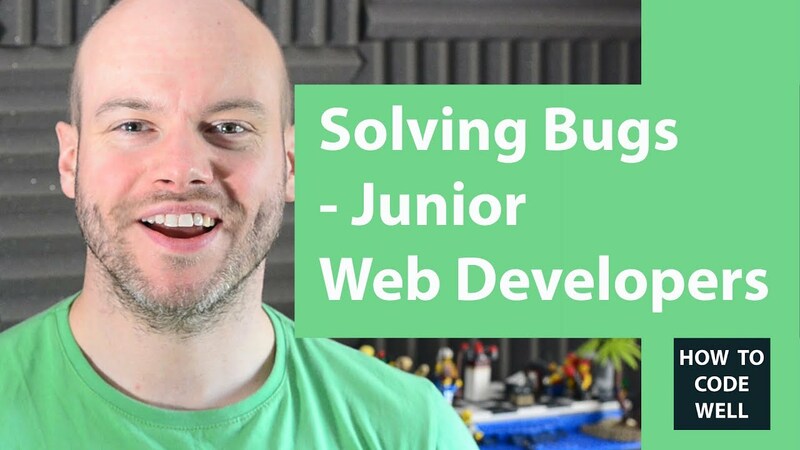 Every web developer solves bugs and every web developer creates bugs. 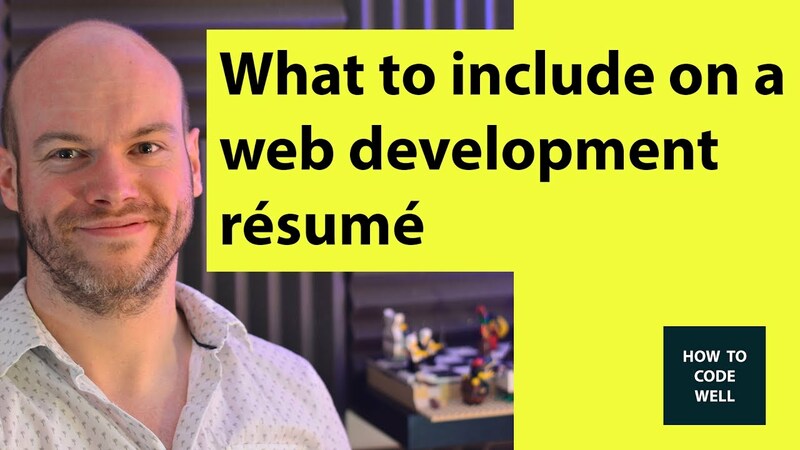 There are good tools and applications that web developers can use to help discover and solve these issues. 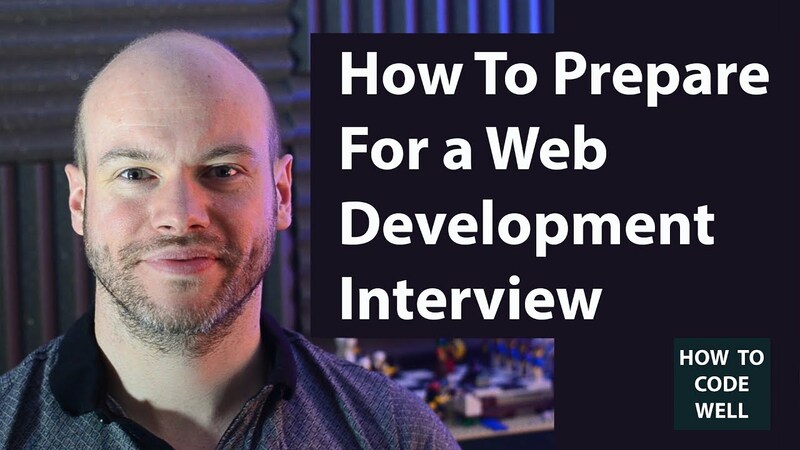 In this web developer talk we discuss how to prepare for a web development interview. 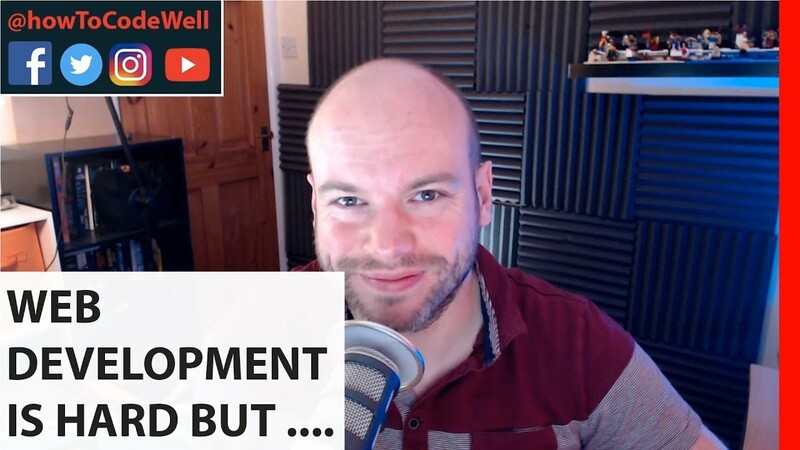 Web development is hard to learn. 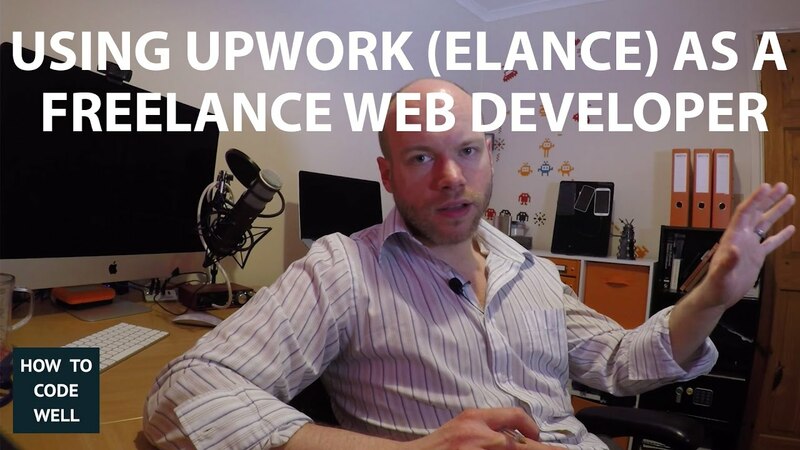 You may be overwhelmed by all the tools, languages, frameworks, services and libraries that are on offer. 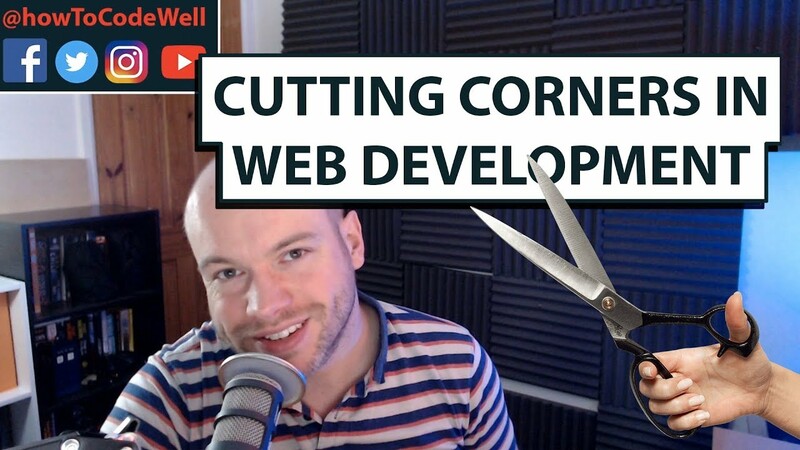 Let's talk about cutting corners in web development.